The traditional use of liquid ring vacuum pumps for the production of tiles and bricks can be improved through special pumps designed to operate under such dusty conditions. 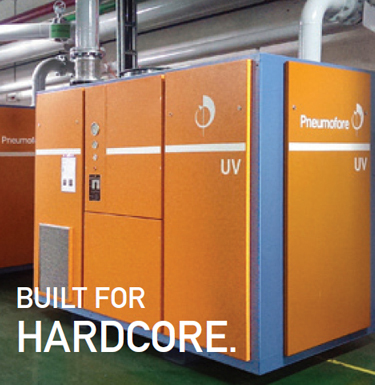 The switch to Pneumofore air-cooled rotary vane UV pumps allows low power consumption and trouble-free operation, which offer an attractive ROI duration of 1.4 years only. Any production company today faces the growing pressure to reduce its electrical power use due to rising kWh rates. With water also increasing in cost, a new approach is required to lower cost and respect the limits of natural resources. 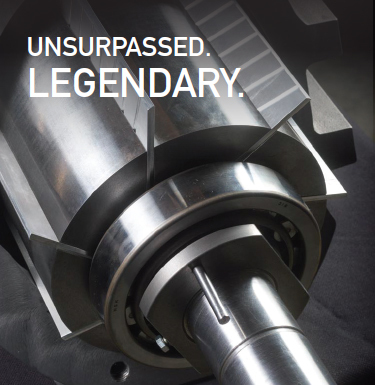 Concurrently, market pressure demands higher productivity at lower production costs. Pneumofore is the partner to face this challenge. 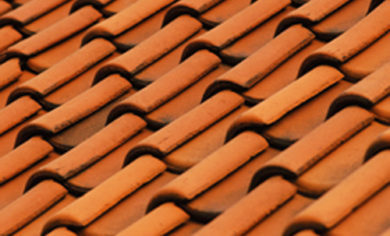 A prestigious, Portugal-based tile company produces up to 32 tons/h. In the past, it used two liquid ring vacuum pumps of 18.5 kW respectively 11 kW. The vacuum level was hard to maintain due to the inlet temperature of the cooling water, especially in the summertime. The situation was improved with 2 UV units, one for each line, reducing the total power consumption by more than 20% to 23.3 kW. Other advantages were the elimination of water consumption and constant vacuum level independently from ambient temperatures. In the end, what our customers ultimately seek is the higher quality of their products. 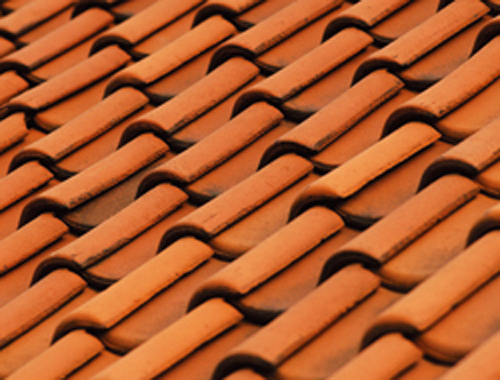 In the case of tiles, vacuum improves the homogeneity of the clay. The constant performance of UV pumps in any climatic circumstance allows better control and management, thus the quality of tiles and bricks is improved. 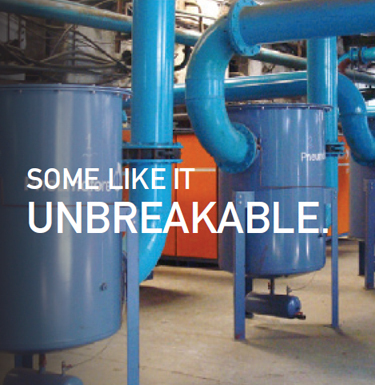 Clay is also found in Italy, and initially, our experience with UV in this industrial sector was gained on home ground. It was during the 2004 Tecnargilla fair in Rimini that Pneumofore was approached by the Portuguese tiles company, which belongs to the Uralita Group. The brave initiative of a few technicians willing to install and test the UV systems instead of liquid ring pumps was well rewarded. Maintenance on UV pumps and accessories is executed by the end-user, who was trained during the commissioning in summer 2005. After one year of monitoring the UV installation, the customer is now considering the application of this important improvement in other production facilities as well.